Beginner and experienced painters are invited to paint along with a local teaching artist. You will create a project to take home. 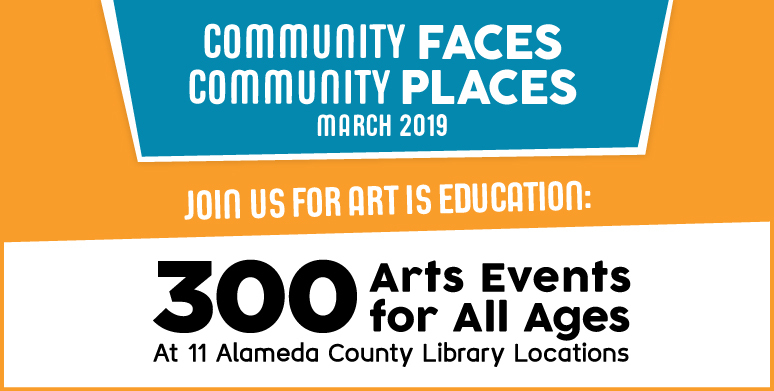 The theme is Community Faces, Community Places. Space is limited to 15 adults. Registration is required. Sponsored by Art is Education.